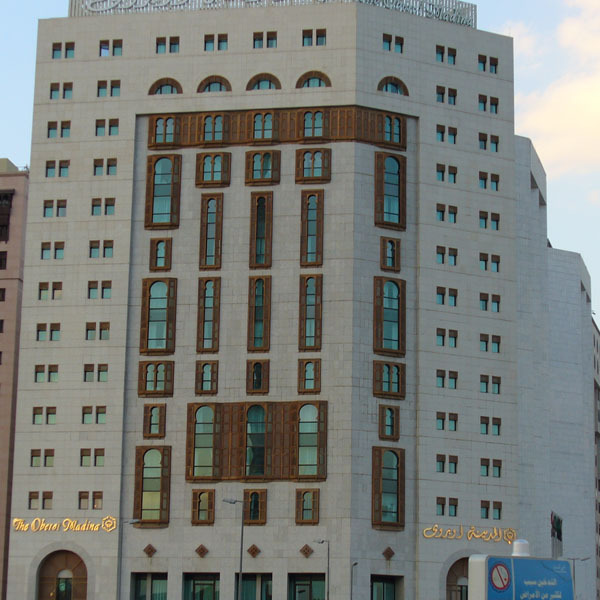 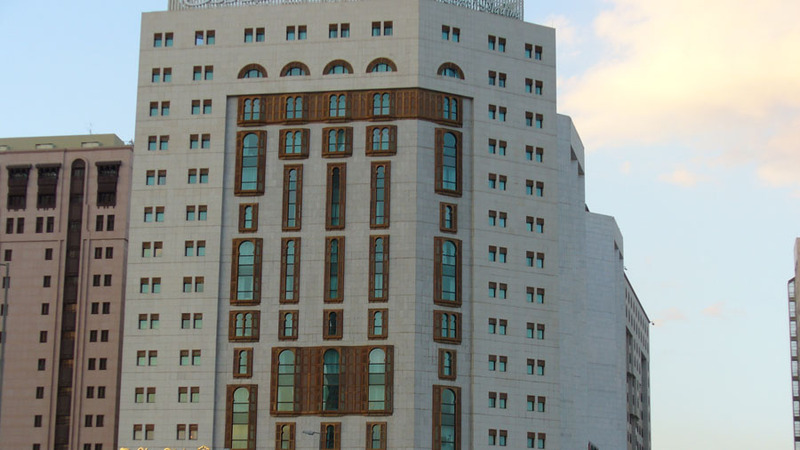 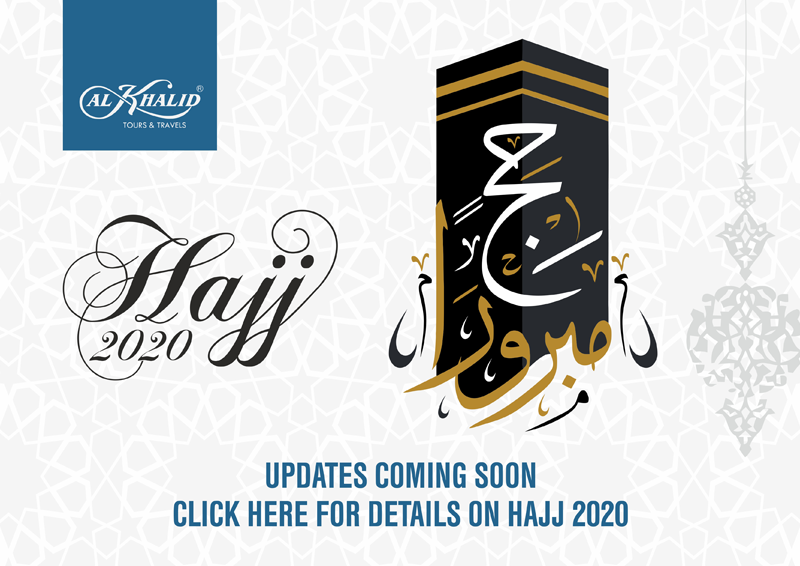 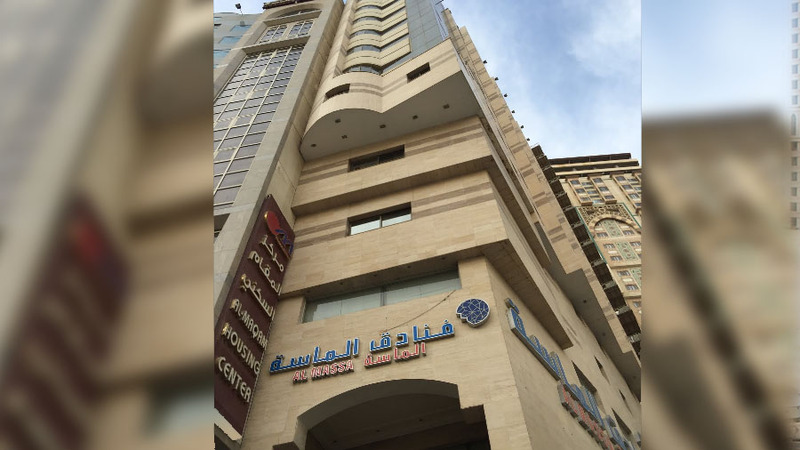 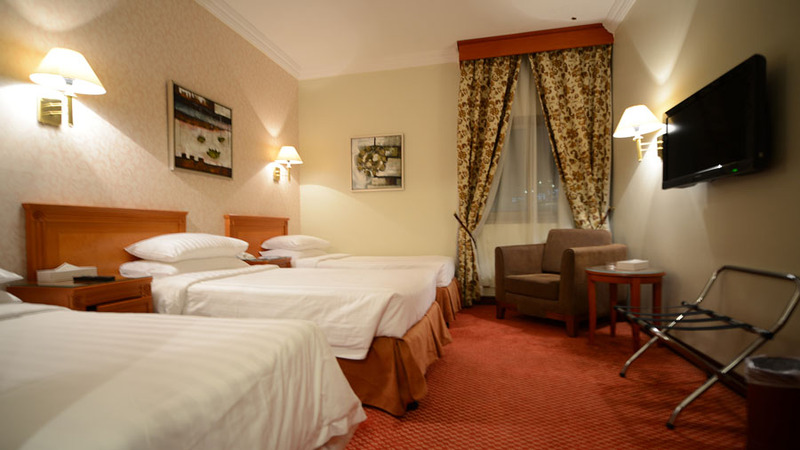 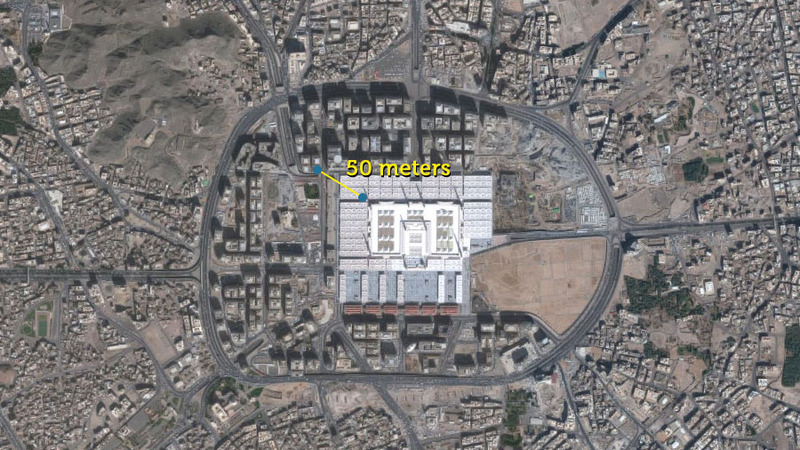 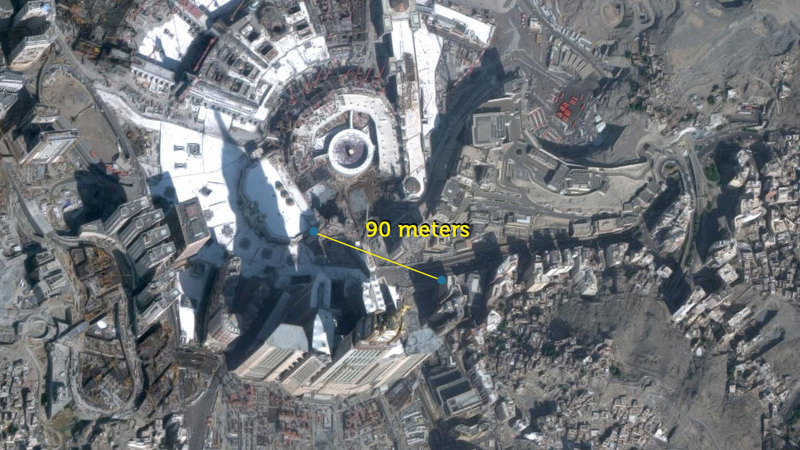 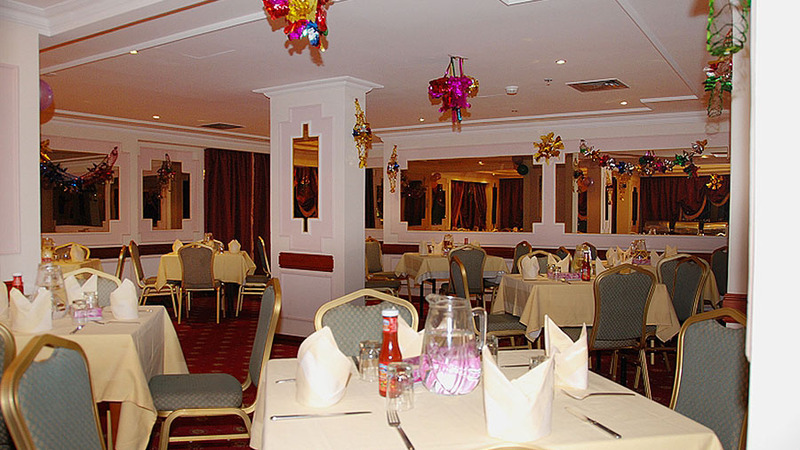 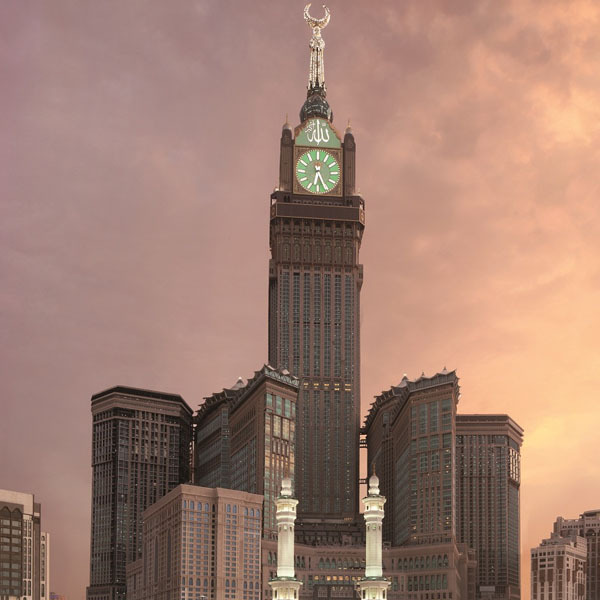 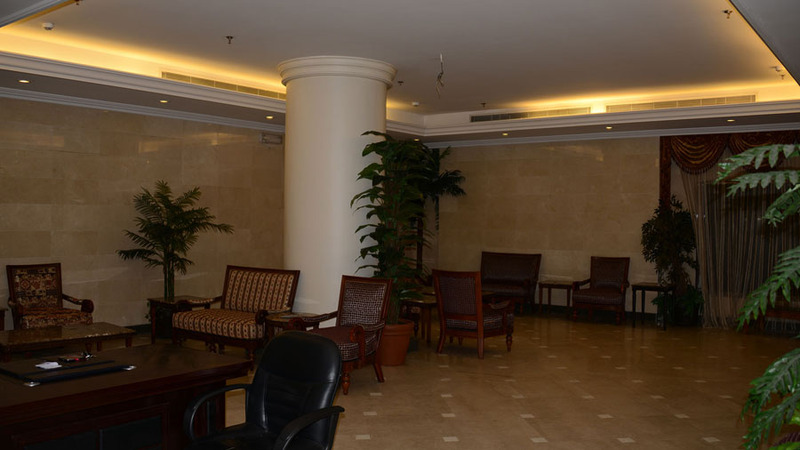 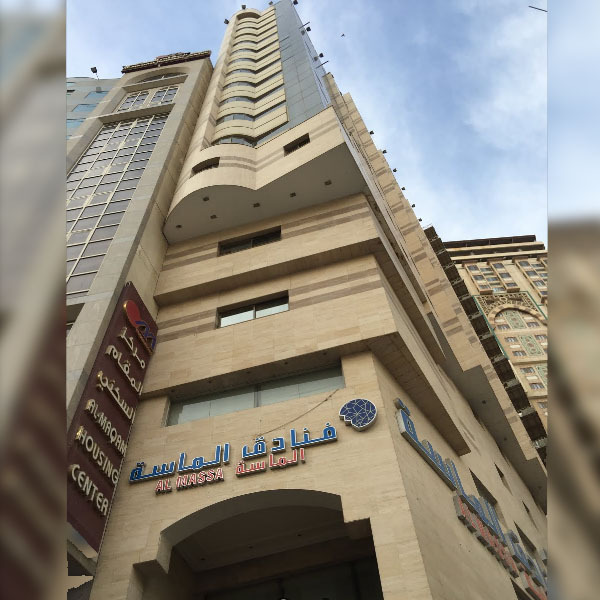 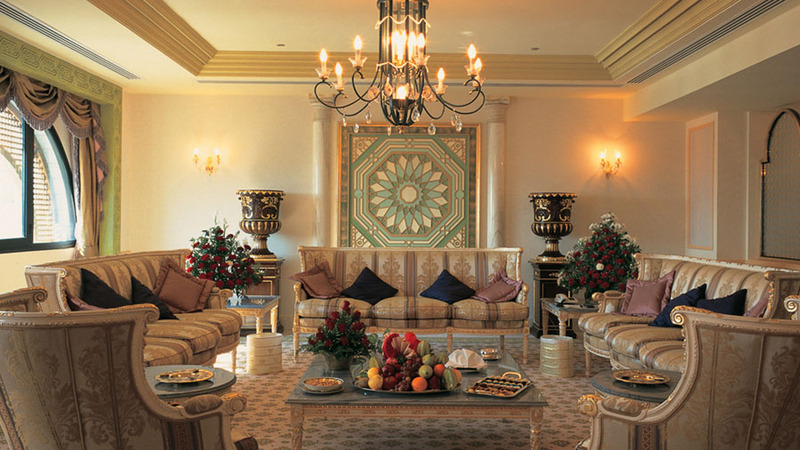 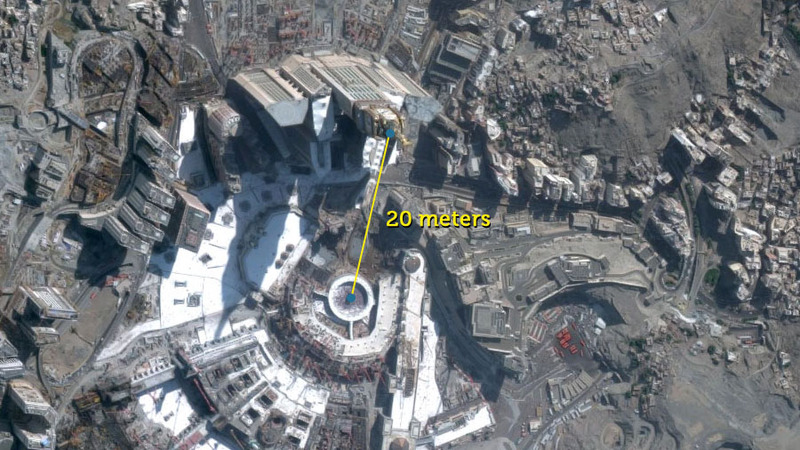 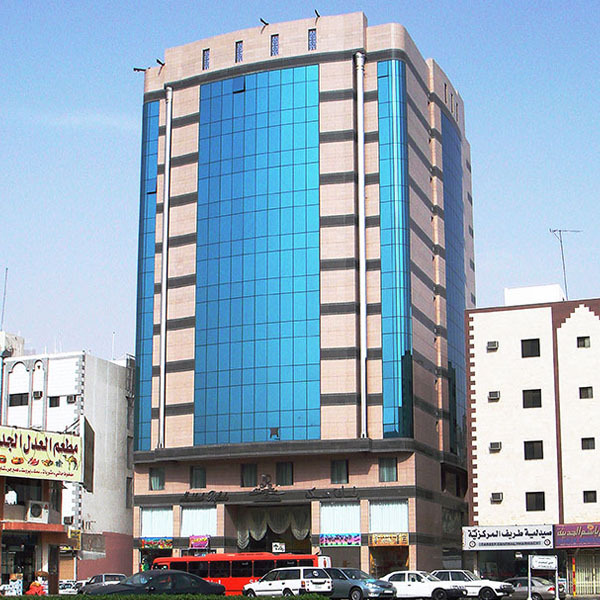 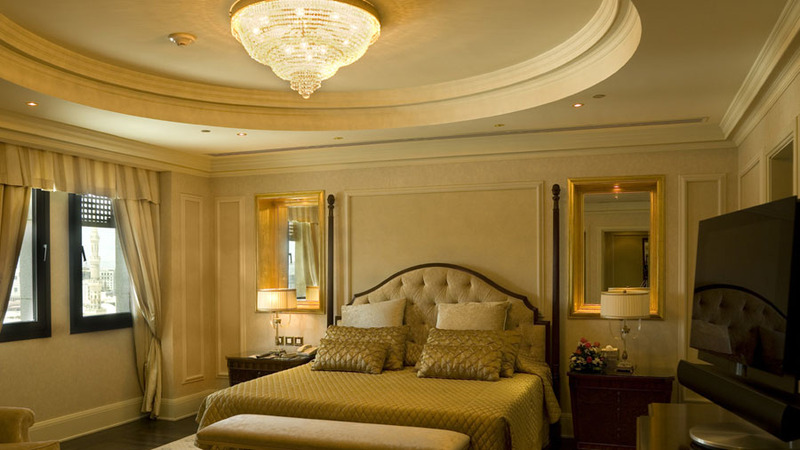 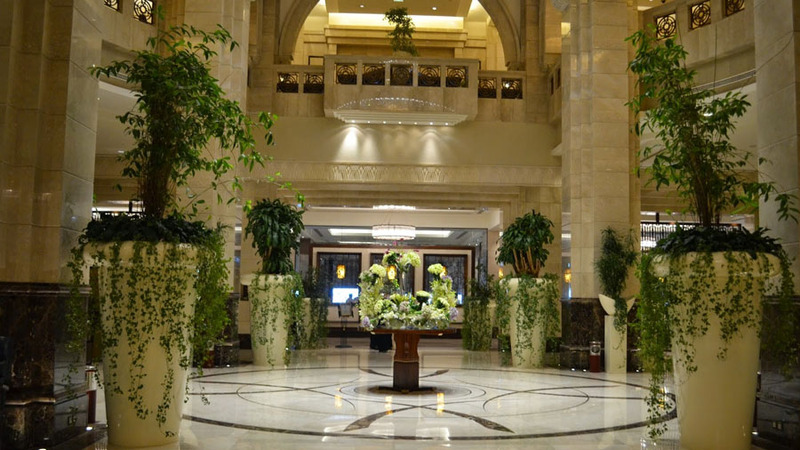 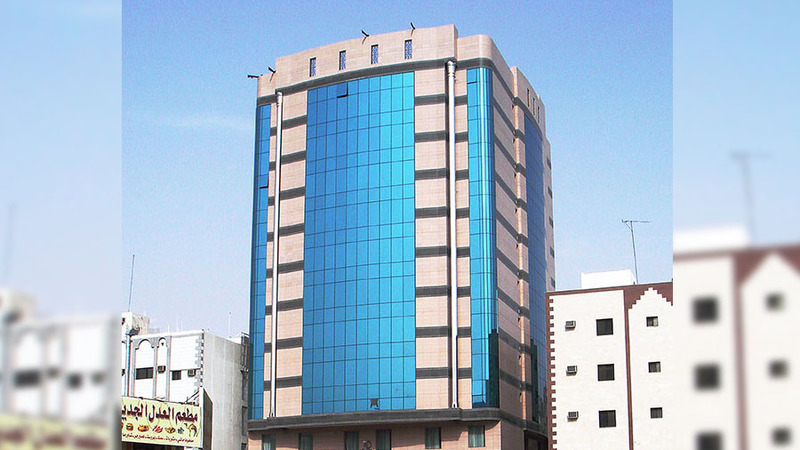 This hotel is situated in Abraaj Towers directly in the precinct of Holy Haram. 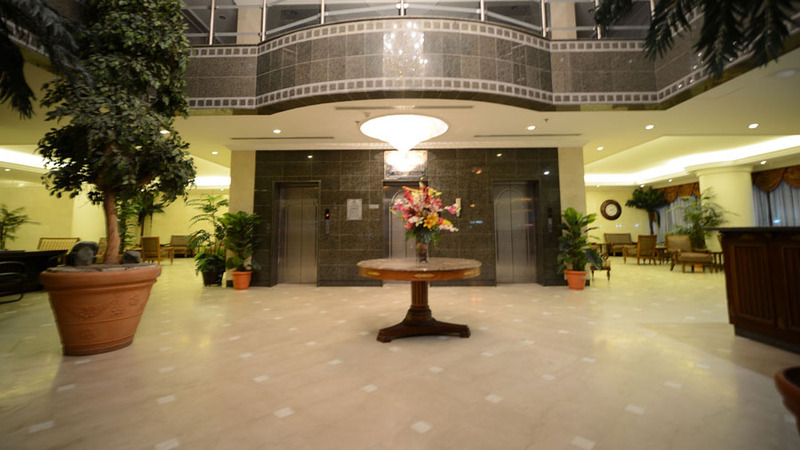 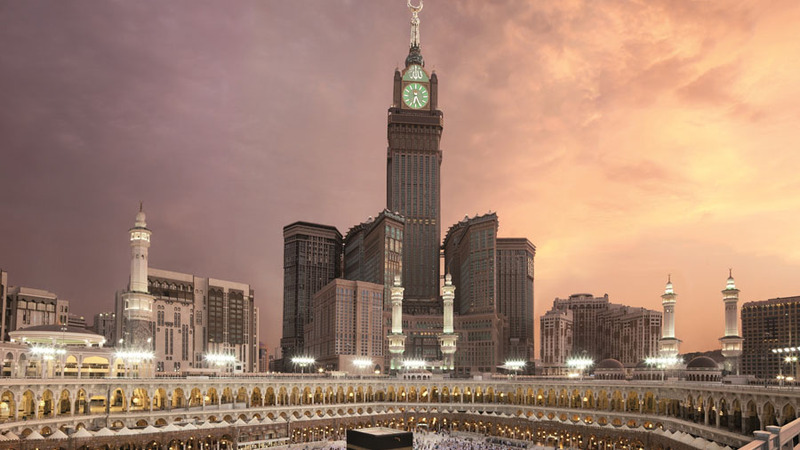 The hotel is equipped with large number of spacious lifts on each floor, thus getting into the Masjid is effortless. 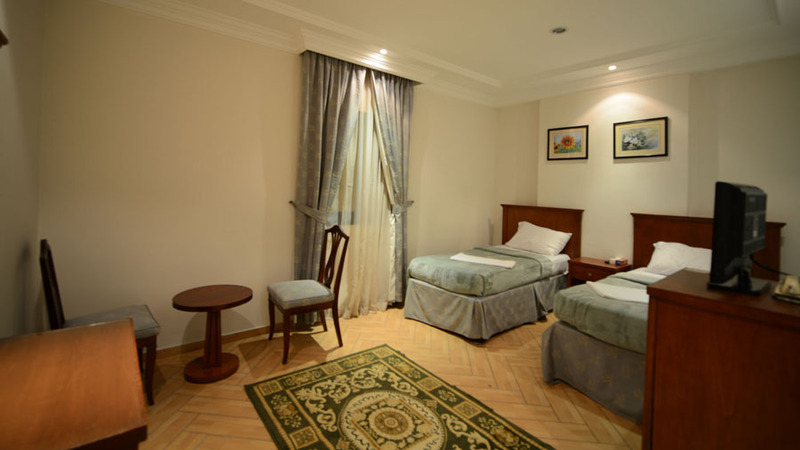 with an unsurpassed location and dedicated, personalized service, the Hotel guarantees an unforgettable stay in this historical holy city. 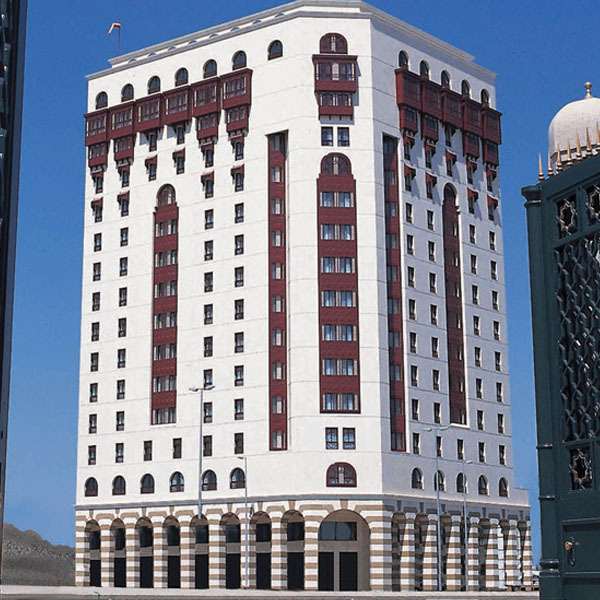 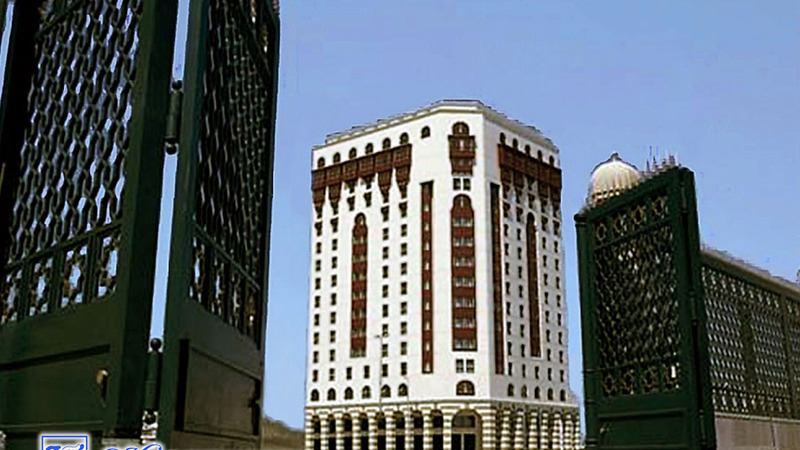 This hotel is situated on Ajyad Street and is directly overlooking the Masjid. 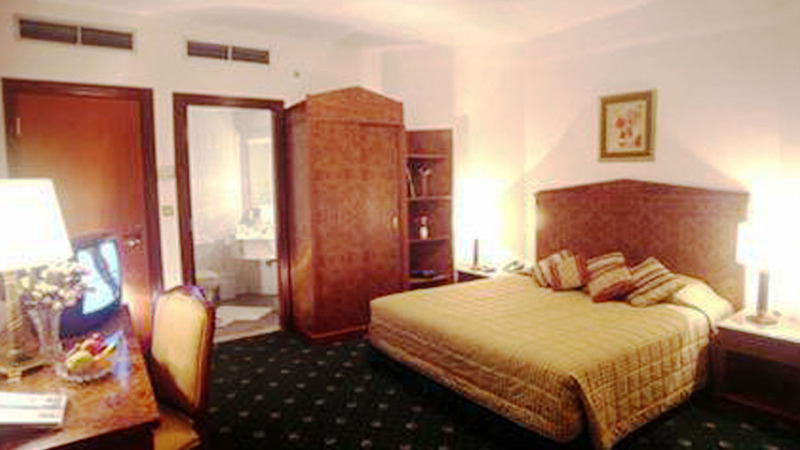 All the rooms are centrally air conditioned. 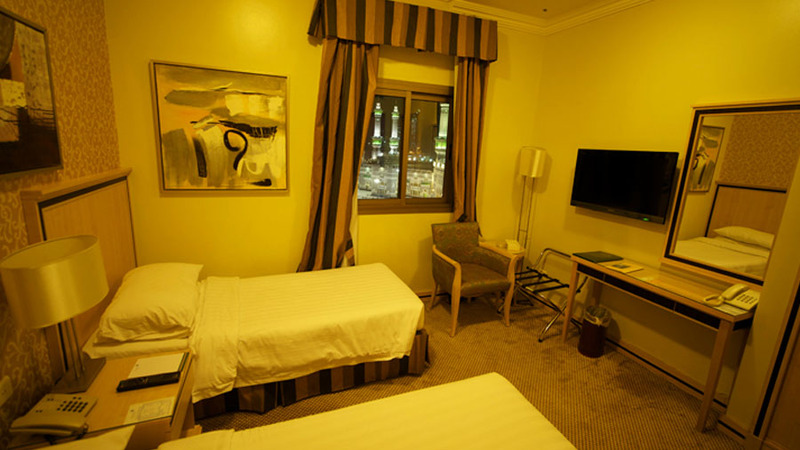 Within-suite bathrooms, modern amenities, 5 lifts and 2 dining halls.